why would you think that was a moon? that’s clearly a meteorite. In the hood, he’s riding little red. 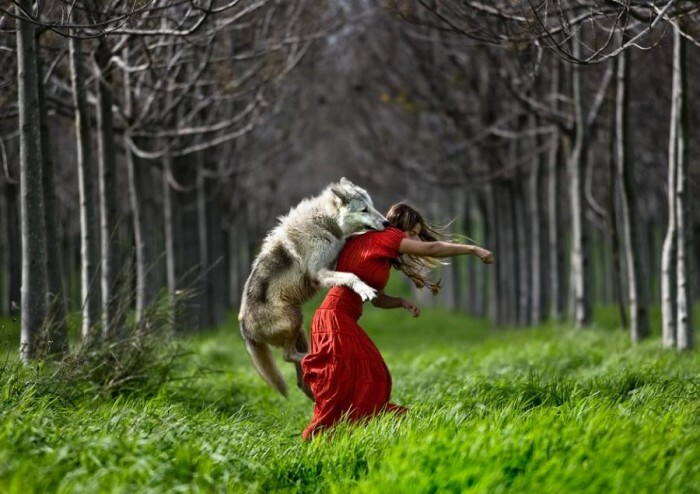 Guess the “Red Riding Hood” themed shoot went a bit wild all of a sudden.